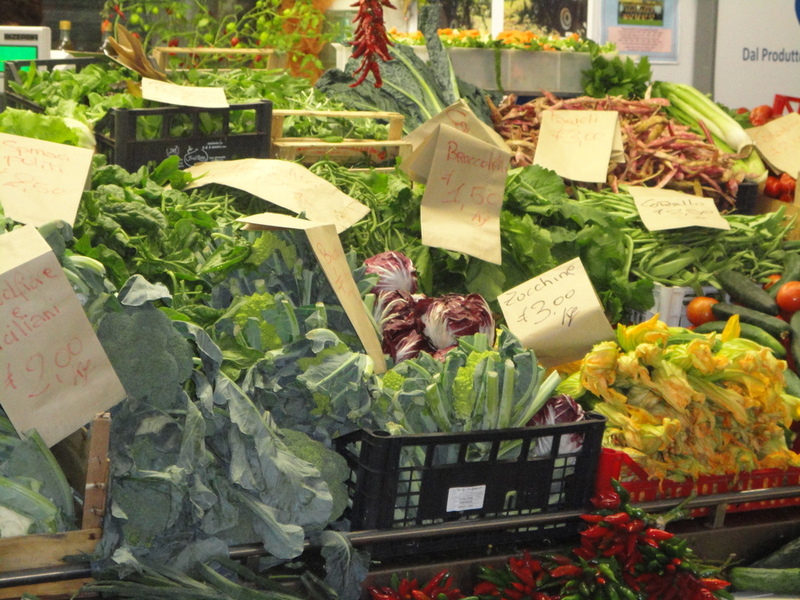 Eating locally ensures a freshness of products but is also a delightful way to explore and discover any region, be it in Italy or wherever you live or travel. What are some of your favorite local dishes, be it in Italy or anywhere in the world? Share them with us in the comments section.